Are you on Pinterest yet? If you’re not, then you need to read this article to find out just how amazing Pinterest is for Realtors. 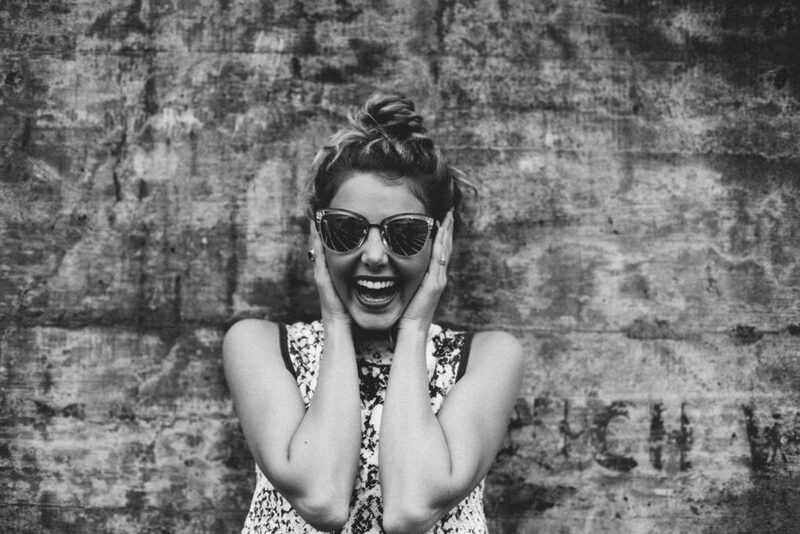 The rumors are true: You can build traffic to your website, generate leads, and build your brand all in one place, all for free. Even better, you only need a little planning and a few minutes a day to do it. In this quick start guide, we’ll show you everything you need to do to start generating free leads on Pinterest. Over the past seven years Pinterest has been quietly dominating the social media landscape. For example, I’ll bet you didn’t know that more than one hundred and fifty million people around the world are active on Pinterest in any given month. Amazingly, these users have created a jaw dropping fifty billion (yes, billion with a B!) pins on more than a billion different boards. According to a study by Millward Brown Digital, Pinterest users are 47% more likely to experience a major life event life in the next six months. Increasingly they are using Pinterest to help gather ideas and plan for that major life event. Pinterest is the ideal tool to help people gather ideas in one place and share them with loved ones and friends. 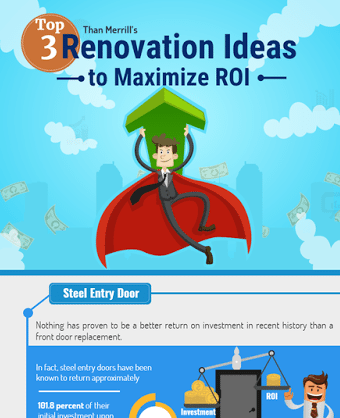 While Pinterest is famous for helping couples plan weddings, people also look to Pinterest to help decide on home remodeling, furniture purchases, curb appeal, and interior decorating. All things that are high on both buyers and sellers to do lists when they’re planning on a move. With a median age of 40, half of all Pinterest users earn more than $50,000 per year, 35% earn $75,000 or more per year, and 10% earn $125,000 or more per year. That means that on average, a Pinterest user is likely to be able to afford a new home. Referral traffic (traffic that comes to your website from another website) is a great measure of how well a social media network will drive traffic to your website. Facebook for example, drives 25% of all referral traffic online. While Pinterest’s numbers are a lot smaller, that’s still a MASSIVE amount of traffic from a social media site. Why not take advantage of it? 5. It’s Not Totally Overrun by Realtors… YET! While Facebook, Twitter, and Instagram are already overrun with Realtors, Pinterest isn’t. Once more Realtors start to learn about the benefits of Pinterest, that will change. A pin on Pinterest is an image, usually of a product or article, that Pinterest users want to save and share with their friends. For example, let’s say your lead is trying to buy a new couch. She may save pins of 15 different couches from West Elm, Crate and Barrell etc. to Pinterest so she can see them side by side to compare and contrast them to help her make a decision. 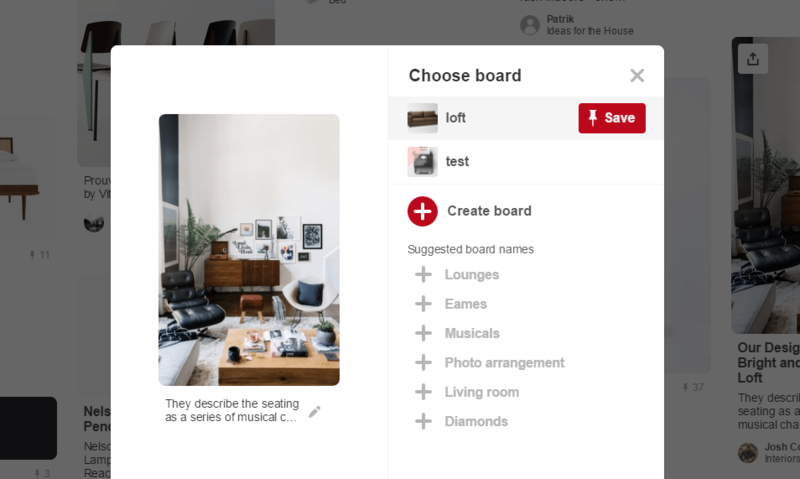 Boards on Pinterest (think pin board or bulletin board) are how Pinterest users organize their pins into different categories. For example, your lead may create one board for modern couches, one board for traditional couches, and one board for leather couches. 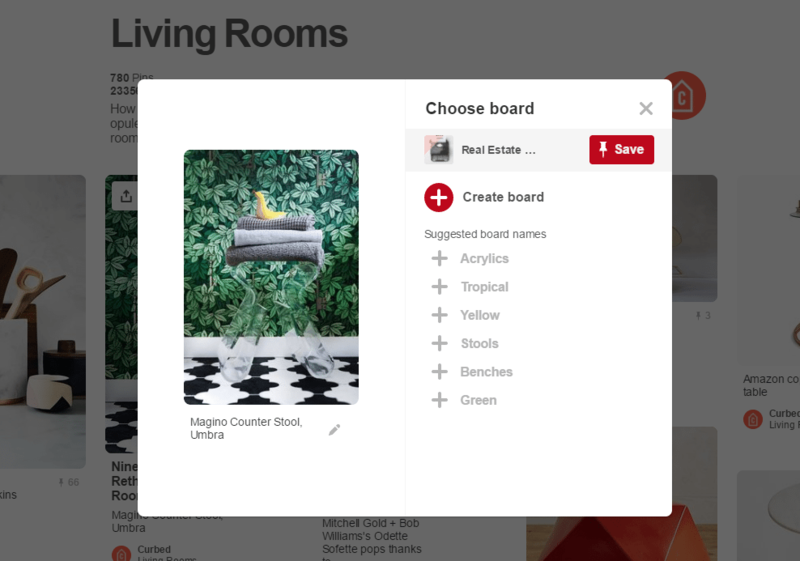 Boards can be private, or shared with the entire Pinterest community. Like Facebook, Twitter, or Instagram, you can “follow” users or individual boards on Pinterest. Once you do, every time that user posts a new pin to one of their boards it will show up in an ever changing collection of pins when you log into Pinterest. There are three ways Pinterest users can add pins to their boards. First, they add an extension to their web browser that let’s them create a pin for whatever website they’re on. Second, they can create images and upload their own pins from their computers, and finally, they can save another Pinterest user’s pin to their own board. This is called repinning. 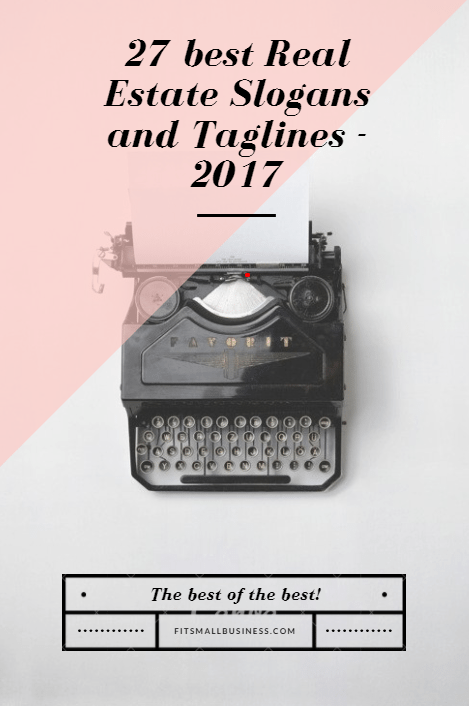 Okay, now that you’re at least curious about how Pinterest can help you generate traffic and leads, let’s go over what you need to do to get traffic from Pinterest in 2017. If you want to follow along with the guide, all you need is a free Pinterest account and 15 minutes. Click here to sign up for a free Pinterest Business account then come back and follow the steps. Once you’ve entered your email and created a password, enter your business name. While you can enter anything you want as your business name, I wouldn’t suggest using your brokerage’s name here. After all, chances are you won’t be there your entire career. Instead, use your own real estate business name, or simply put your first name and last name and the word Realtor. Next, select “local business” as your business type, then enter your website and hit “create account”. Now you’re ready to start generating leads on Pinterest! What if I Already Have a Personal Account? If you already have an active personal Pinterest account, you will be given the option of changing it into a business account. If you already have a decent amount of followers, then it might be a good idea to change it to a business account. You’ll be one step ahead of the game. If not, or if you want to keep work and private life separate, then just create a new business account. If you need helping getting an awesome headshot, check out our guide to the perfect Realtor headshot here. The Pinterest browser extension lets you pin any web page you want while you’re browsing online. If you come across a great article, infographic or video, just download the Pinterest button (click here to add it to Google Chrome), click on it when you’re on a page you’d like to save. 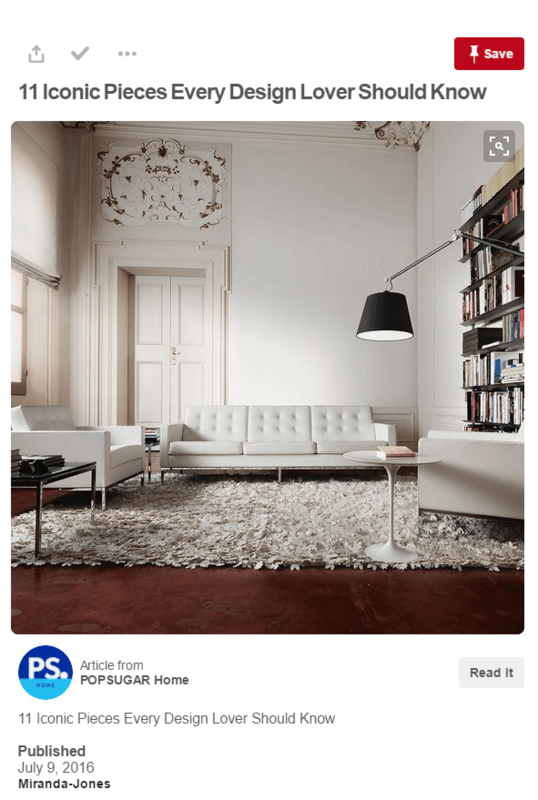 Pinterest will then let you pick an image from the page to use for your pin, and let you write up a quick description of the pin. Be brief, but try and include some keywords in your description if possible. The second way to get pins on your boards is to upload content from your computer. This works great for images or infographics you don’t have anywhere online yet. To upload a pin to Pinterest, just click on the “+” icon on the upper right side of the screen, choose an image or infographic to upload, write a description, and choose what board to pin it to. Easy. The third way to add pins to your board is to repin content from other Pinterest user’s boards. 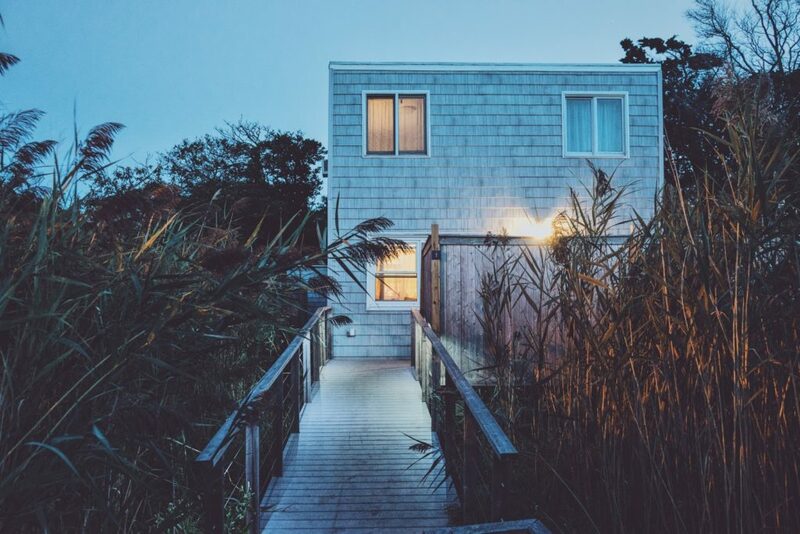 Let’s say you’re on Curbed.com’s board and see a great mansion in your area you want to add to your board. Just hover over the pin you want to add to your board, click the red pin icon, and you will be prompted to choose a board and add a description. Canva is a freemium (free to use, but they charge extra for upgrades and add ons) graphic design app that let’s you create professional looking designs in five minutes or less. Here’s how it works. Canva gives you hundreds of professionally designed graphic templates with background images and text layouts that you can edit quickly and easily. Even better, most of their templates are designed for social media. They have layouts designed for Facebook, banner ads, Pinterest posts and more. Pretty cool right? I made this in less than five minutes. All I needed to do was change the text. Since you’re going to need eye catching pictures for your pins, check out Unsplash, one of the best free stock photos sites online today. While Unsplash may not have as many options as say, Shutterstock or Bigstockphoto, generally speaking their images are much better quality. They’re also 100% free and require no attribution. You can use these alone, or use them as background images in Canva. Very useful! Venngage is one of the best places online to create infographics, the eye candy of social media. You can quickly add charts and graphs and make professional looking inforgraphics from your brokerage’s data. Now that you have some content up on Pinterest, you need to start engaging with other users to let them know you exist. The best way to do this is to follow, like, repin, and comment on pins that interest you. Run a search for topics you’re covering on Pinterest and like, comment, repin, and follow users that post content that’s similar to yours, or who may benefit from your content. Focus on local searches, real estate related searches, or anywhere else you think your content may fit. Users will be notified of your activity and just might follow, repin and like your content in return. While Pinterest is a great place to build traffic to your website and raise brand awareness, promoting your Pinterest account off Pinterest is a great way to build traffic. Promote your account on Facebook, Twitter, your email marketing list, and on your website. This will help build local traffic to your account as well. In order to build an engaged audience on Pinterest, you need to be an active user. That means pinning other people’s content, posting your own content, and engaging with other users every day at least. Try and carve out a few minutes from your day to focus on building your followers and engagement on Pinterest. You can also share content across Facebook, Twitter, and your blog. Just remember that Pinterest is more visual than those platforms so you may need to create an infographic or other image for posts that work there to work well on Pinterest. Even if you have great content, it needs to stand out for other people to want to repin it or follow you or your boards. Generally speaking, bright pictures, bold text, and rectangular images tend to do the best on Pinterest. Don’t forget to encourage your friends, family, coworkers, and former clients to engage with you on Pinterest. 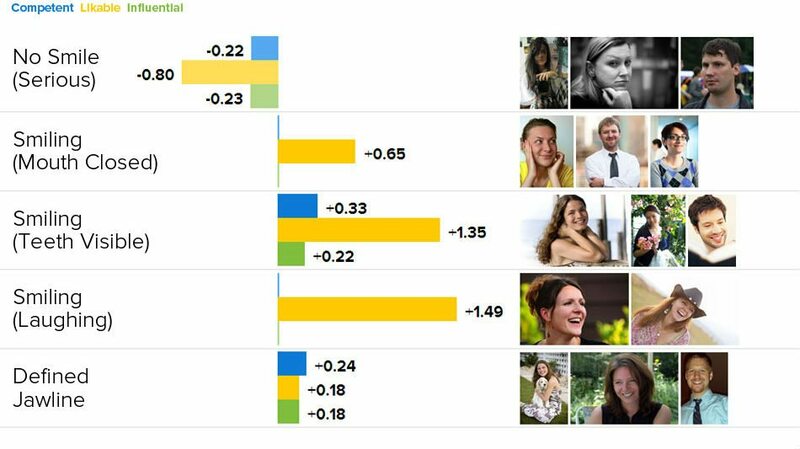 The more engagement your account has, the higher your posts will show up on other people’s feeds. Christmas, Thanksgiving, Halloween, the 4th of July, or other holidays are great times to create seasonal content to engage your visitors. Trends work well too. People can’t stop talking about the new wonder woman movie. Can you use that in your pins? Maybe something like, “the top 5 reasons your Realtor is more powerful than Wonder Woman”? Be creative! 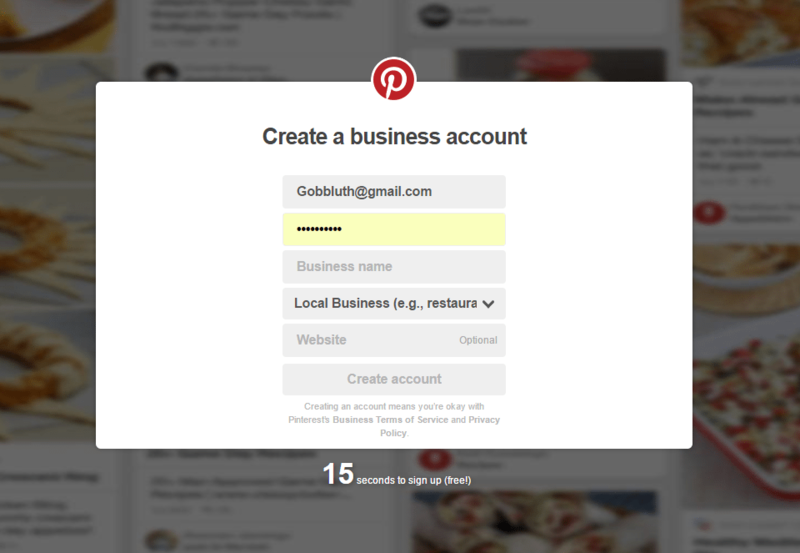 To learn more check out Pinterest’s page on how to apply for rich pins and set up your website to send data to Pinterest. Group boards are boards other users create and allow certain people to post pins to. Since there are multiple people pinning to these boards, they often have a huge audience. In order to pin to group boards, you need to message the board’s owner to gain access. Pin Groupie has a pretty cool directory of group boards on Pinterest here. If you’re impatient or have money burning a hole in your pocket you can always buy ads on Pinterest. Called promoted pins, these pins look like any other pin except for a tiny “promoted pin” tag in the upper left corner. Promoted pins will show up higher in search results and are priced on a cpc (cost per click) basis. Pricing is dependent on what keywords or searches you want to target and you can set a maximum budget so you will never spend more than you want. To learn more about promoted pins, check out Pinterest’s advertising page here. Pinterest is a great place for Realtors to build a receptive audience to build traffic to their websites, increase brand awareness, and generate leads. In order to make your Pinterest for Realtors account a success, you need to create great images, post frequently, and engage with other users. If you get stuck or are crunched for time, Pinterest has a great advertising program to promote your brand.